Today’s mood board was inspired by the colors of Fall. I love the gorgeous colors that come out this time of year…not to mention the beautiful weather. This week it’s been in the 80’s & we’ve been enjoying the outdoors every chance we get. I plan on adding a few more “Fall-inspired” mood boards over the month of September, so be sure to check back every Monday! 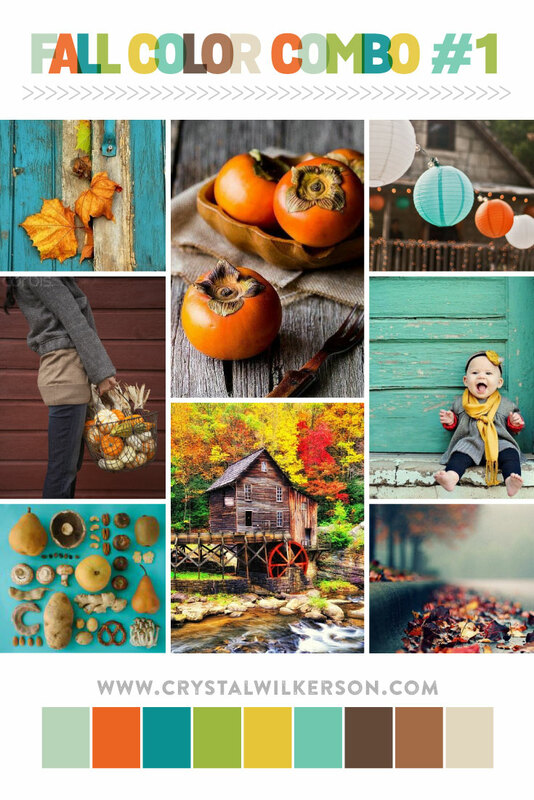 Follow Crystal’s board FALL COLORS on Pinterest.